So, a majority of beaches come from outside the organization. What we know about external attacks is that somewhere between 91% and 93% of all cybercrimes and cyber-attacks start with a phishing email. From this we can conclude that in 2018, a majority of breaches were initiated by a phishing email. And what were those breaches mostly interested in? Identity theft. DeepPhish is the name given to the potential malicious use of AI to aid criminal phishing campaigns. The result of the project was astonishing. Fraud effectiveness at defeating current defenses increased by 3,000%, from 0.69% to 20.9%. Siggi Stefnisson of Security Week said what we’ve been saying all along: phishing training is a tool not a solution. 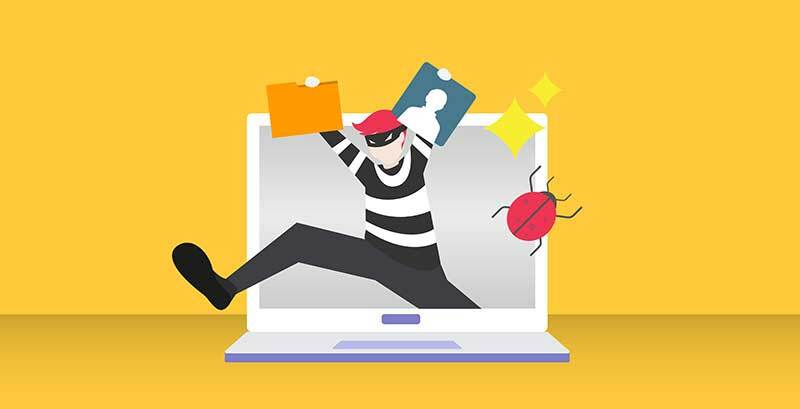 In a recent article, Siggi laments that phishing education providers have been so successful at marketing their services, “they’ve convinced many that the job of protection should be shifted to the user.” Unfortunately the reality is much different. Everyone agrees that training is good, but not at the expense of protection technology. The article further points out that “even when an alert user does their duty, the phish may still happen, because we’ve already entered the realm of possible human error.” Effective email security is about layers, with phishing education just one of those layers. 2) blocking access from security bots and crawlers. 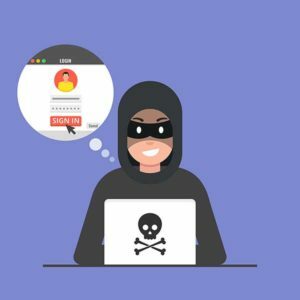 According to research on phishing kits, 87% contain at least one evasive technique. One of the main areas of emphasis for these phishing kits was spoofing the Office 365 login page. It is just one more reminder why Office 365 users are so vulnerable to phishing. The bottom line is this: not only is phishing not going away, but cyber attackers are now taking advantage of the most sophisticated technologies and techniques to perpetrate their attacks. It has never been more challenging to protect your organization from such attacks. Most companies need help. Let us help you.